Father God, thank You for each of my children. I pray that You would give them a desire to protect the bond of unity among themselves (Romans 15:5). Help them be devoted to each other in brotherly love and honor one another above themselves (Romans 12:9-10). Lord, inspire my children to work together for the good of the other, living and growing in harmony each day. Help them be compassionate and humble in the way they do life together. When squabbles arise, spur them toward reconciliation so the friction may be dissolved quickly and in ways that benefit both parties. Help them be self-controlled and wise in their words and actions toward each other (1 Peter 3:8-9). Lord, where there is unity You bestow blessings and life (Psalm 133:1,4). I pray this would be so for my children’s relationships throughout their whole lives. Father, teach my children how to be patient and kind to each other. Do not let envy or pride take root in their hearts. Keep them from dealing rudely or angrily with each other. 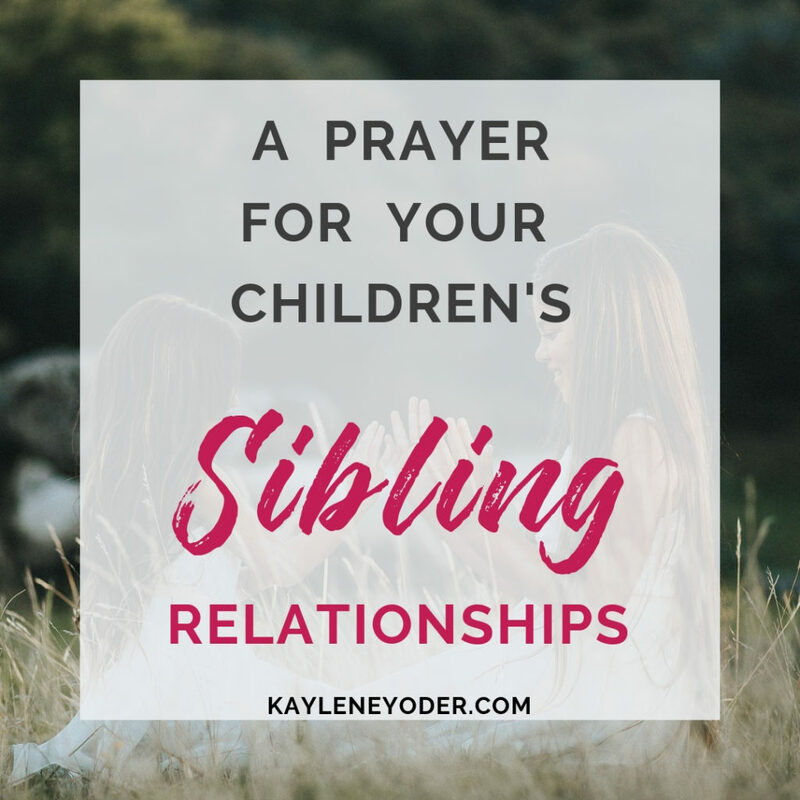 Help them forgive wholly and completely not letting grudges or bitterness sour their hearts against each other. 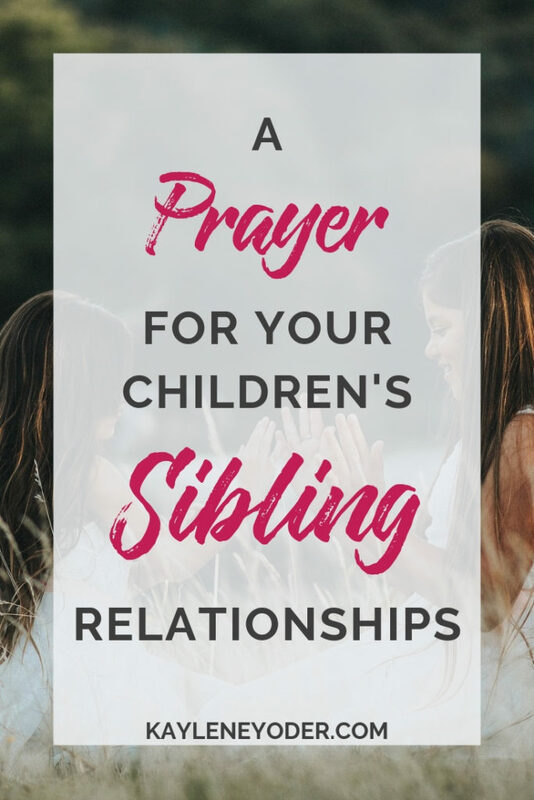 Lord, help my children protect their family ties, trust each other, hope for the best for each other, and persevere in building each other together in love and truth (1 Corinthians 13:4-8). In Jesus’ name, Amen. 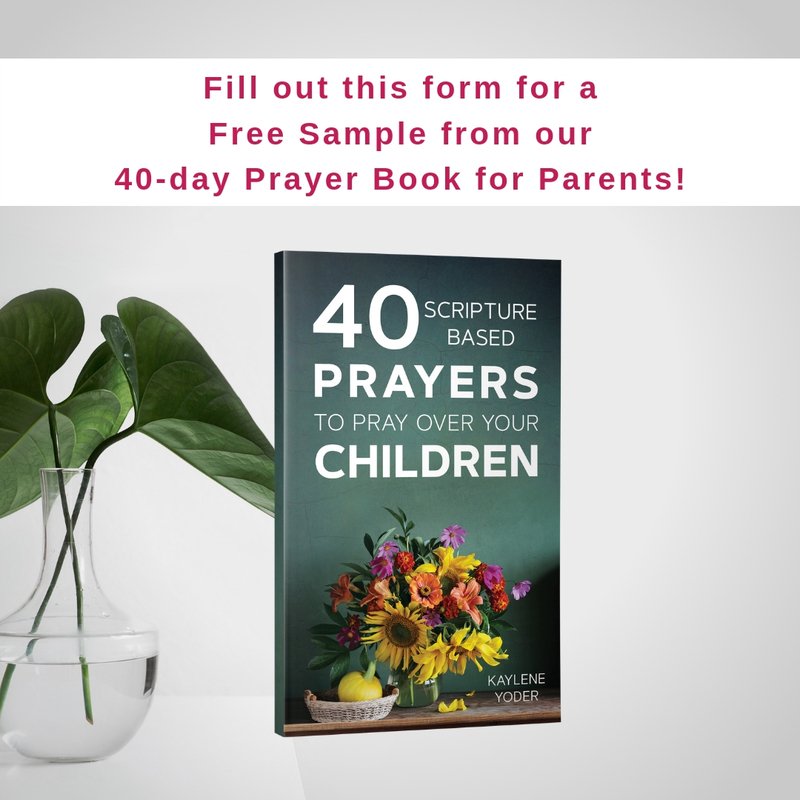 This entry was posted in Prayers to Pray Over Your Children, Raising Boys, Raising Girls and tagged children, Christian parenting, family, parenting, prayer, prayers to pray over children, praying parent, praying Scripture, Scripture prayer. Ah! Thanks for looking out for me! 😉 lol Blessings to you! Thank you for this prayer! 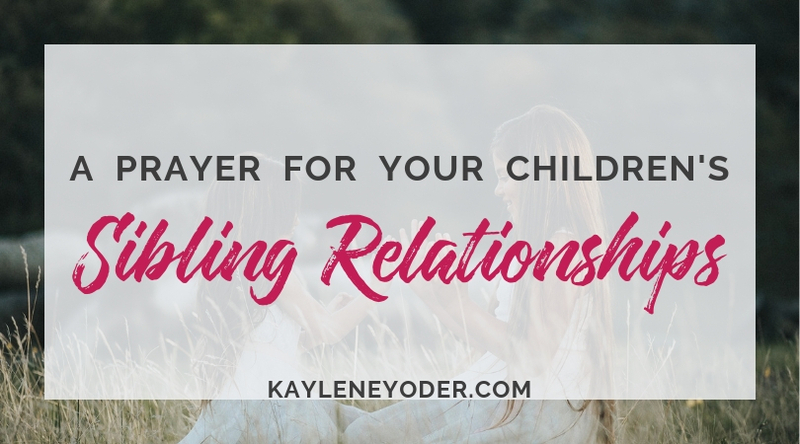 Recently, my kids have been quarreling so much. This really helped.